We are based in Gosforth and offer a range of services, such as a free prescription collection and delivery service, and a smoking cessation clinic. We will collect your prescription and offer a FREE same delivery service of your medication. Find information about over 800 common conditions and treatments. At Douglas Pharmacy we offer a FREE DAILY Prescription Collection and Delivery Service to all areas of Newcastle, North and South Tyneside and Gateshead. We are proud to offer FREE same day delivery of your mediction. 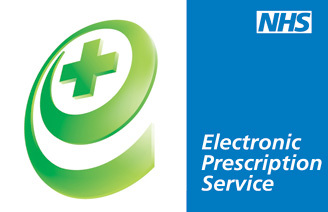 We also offer a Free Prescription Management Service where we can hold your repeat slip and order your medication for you the next time your medication is due. Please contact us by phone, text, email or via our website.